REO on an Olds site? 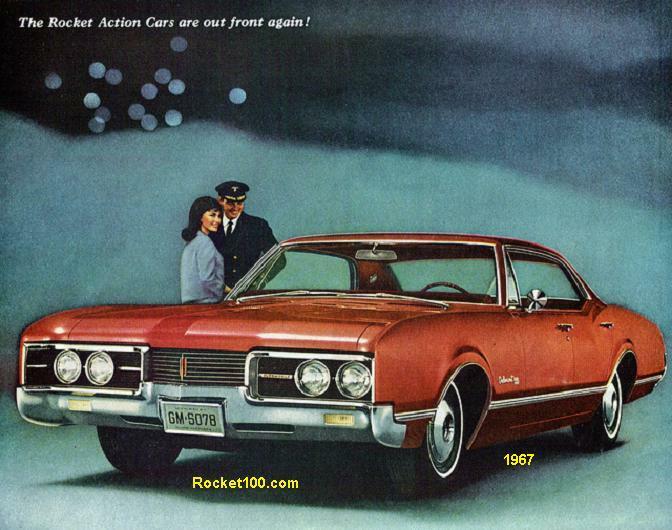 Yes, in fact these were the closest thing to an Oldsmobile commercial vehicle, except for maybe Olds-powered GMCs or the early Oldsmobile branded work trucks. REO did also make cars for a time. 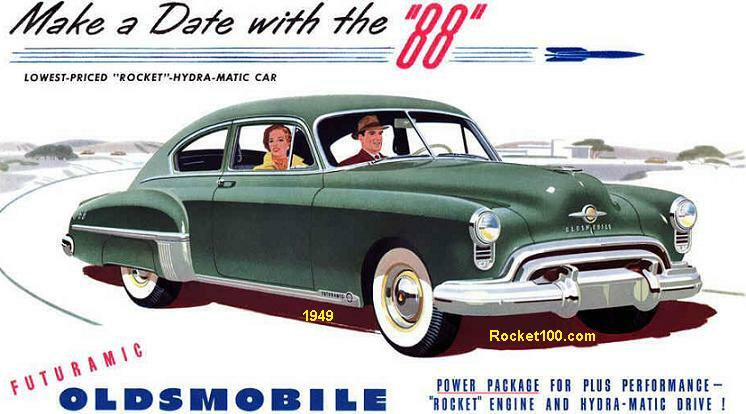 There was no direct connection to Oldsmobile or General Motors. However, the man himself started REO. ‘REO’ is an acronym for ‘Ransom E. Olds’. 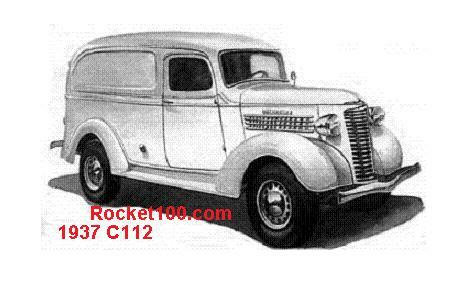 Ransom founded the company in 1904 and started making trucks under this brand name for model year 1905. 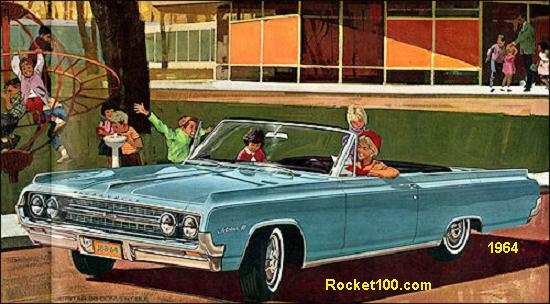 The Oldsmobile Motor Works Company that he started, but was no longer involved with, protested the ‘Olds’ part of the company name when REO was to be called ‘R. E. Olds Motor Car Company’. Because of this, the brand name ‘REO’ was born. REO was around until model year 1966, when it merged with Diamond T to form Diamond Reo.